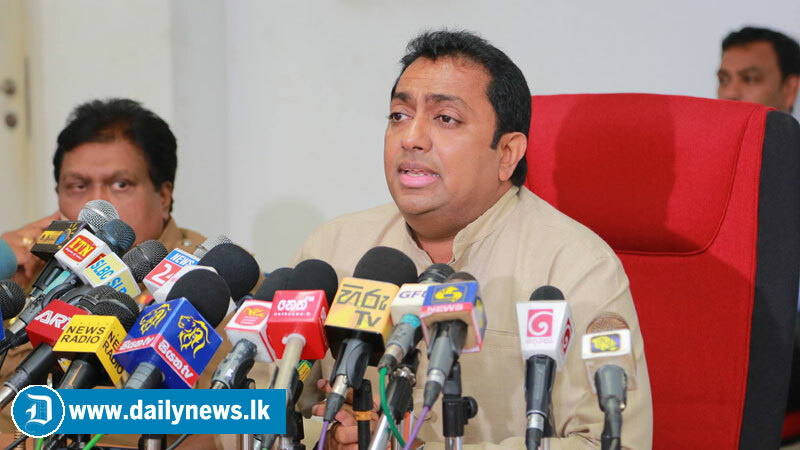 Minister of Education Akila Viraj Kariyawasam instructed to immediately take action to stop collecting money for extra school activities from parents. According to the circular previously issued by the Ministry of Education, all officers should act according to the circular. Steps were also taken to appoint an officer, the public can complain on issues they face regarding the national schools activities.